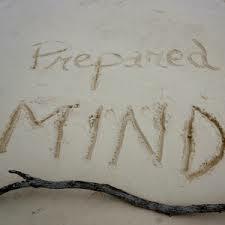 Fundamental of success i followed in life: Always talk to the prepared mind. If you want to express yourself or want to convince someone don’t talk to them randomly. There are high chances that you won’t be able to make them understand what exactly you meant and you may fail to convince others. Always talk to the prepared mind.Always talk with the preared mind!! So prepare the mind first before you express yourself. ← Fundamentals of success I followed in life.